Coverage has never looked so chic. Cabana Life's women's cover ups and dresses are perfect for any warm weather occasion and transition you from sunrise to sunset. 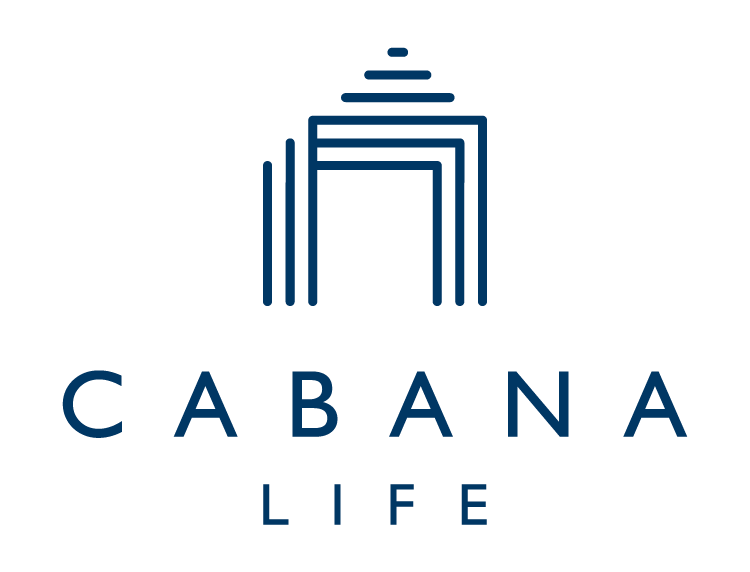 Cabana Life’s cover ups go with everything else in your bag, making it easy to pack and even easier to wear. With universally flattering fits and sophisticated silhouettes, once you try one, you'll be back for more. All Cabana Life styles, including cover ups and beach dresses, are complete with 50+ UV protection, which blocks up to 98% of UVA + UVB rays. Sunny days are made simple with the highest rated sun protection, combining stylish colors and prints with cool comfort. Lounge away in our luxurious lightweight fabric that keeps you protected and looking polished all day long!